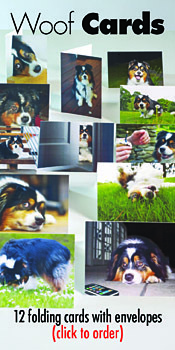 You Are Here: Home » pet info » Dog Myths Decrypted: Grass for Gas? Dog Myths Decrypted: Grass for Gas? Dogs don’t typically graze on grass like a cow, but they may nibble on grass, for additional roughage or because they like the texture. Experts think that for most dogs, the interest in eating grass is something inherited from their wild ancestors, like wolves and cougars, who eat grass to obtain intestinal parasites to add digestion. A small percentage of dogs (9% in one study) will seek out grass as a natural remedy for a gassy or upset stomach.They’ll eat the grass in large clumps, which tickles the throat and stomach lining. 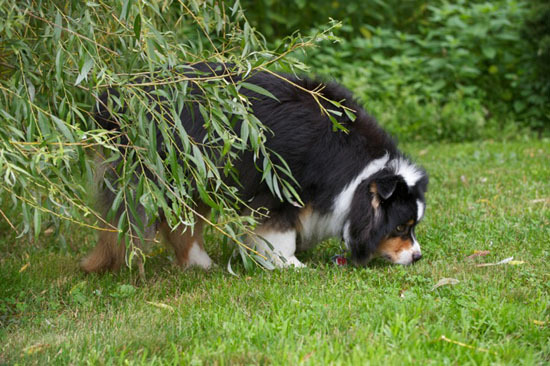 Experts think this sensation may cause a dog to vomit, especially if the grass is gulped down rather than chewed. Whatever the reason may be, most experts see no danger in letting your dog eat grass.